The reason that Active Directory has been so critical to Microsoft’s success is that it centralizes control over user accounts to Microsoft technology from one solution. AD makes Windows-based systems and applications easier to manage. IT admins and organizations are more likely to want to deploy solutions that are easier for them to control, secure, and manage. AD solves that in spades for Windows. Microsoft has greatly benefited from this approach over the past two decades. Most IT networks were based on Windows and hosted on-prem. This fit perfectly with Microsoft’s strategy. By producing Active D irectory, Microsoft gave IT admins a leg-up in managing their homogeneous Windows networks. AD also integrated seamlessly with Exchange, so foundational items were largely taken care of by Microsoft solutions. During the 2000s, very few IT admins would have even considered anything other than Active Directory. In fact, it’s not clear that any Active Directory alte rnatives would have even worked. That all started to change when AWS and Google Apps emerged. A small crack in the Active Directory armor was made by shifting some core areas of the IT network to be cloud hosted. End users soon started to leverage non-Windows systems, such as Linux and Mac devices. 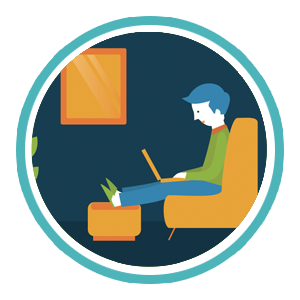 Organizations started to hire more remote employees, and they traveled more. The network started to move from a fixed wired domain to being a much more free flowing, open wireless network. The domain wasn’t critical anymore. All of these fundamental changes in IT turned a small crack in AD into a broken system. Active Directory wasn’t meant for the cloud and heterogeneous environments. 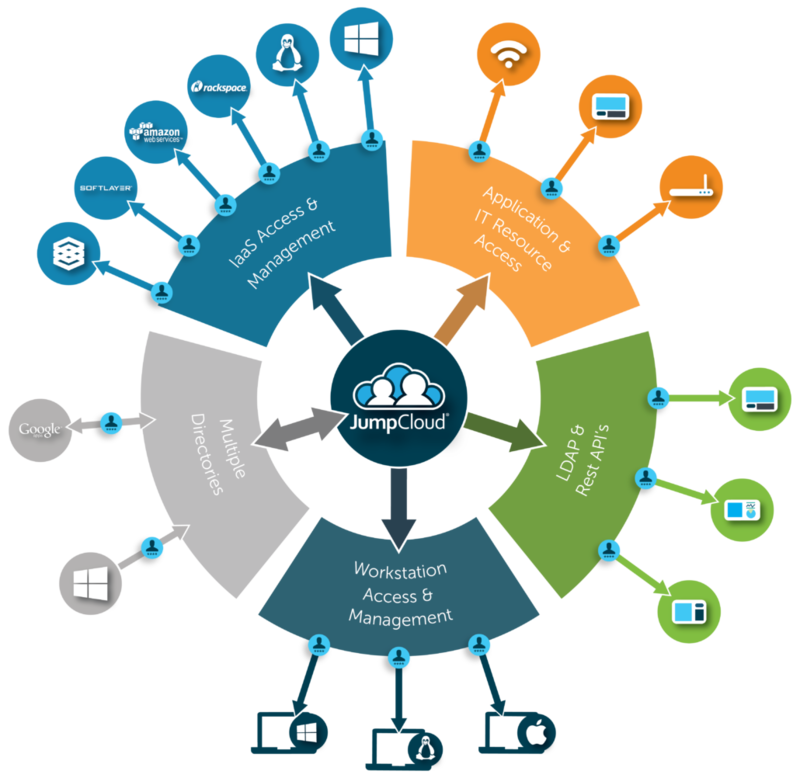 Today, mixed-platform and cloud-forward IT environments are widespread. They are also agile and focused on leveraging the best technology for their organization without lock-in to any one vendor. An Active Directory alternative was a much-needed solution. That replacement to AD has arrived. It is called Directory-as-a-Service®, and it is delivered from the cloud. As a modern IDaaS (Identity-as-a-Service) platform, it is challenging Active Directory as the best choice for directory services in an organization. 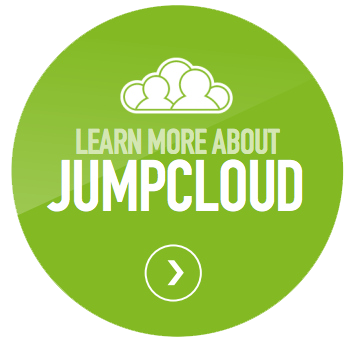 The cloud-hosted directory is independent of platform, provider, protocol, and location. This means that Mac and Linux devices are handled as first-class citizens similar to Windows. AWS, Google Cloud, and other cloud server providers can be seamlessly integrated and managed. G Suite and Office 365 identities are controlled and managed from the virtual identity provider rather than a legacy, on-prem directory service such as Active Directory. Further, the WiFi network and other on-prem applications and systems are available in the cloud directory through integration with RADIUS and LDAP. The benefit for end users is, of course, frictionless access to their IT resources from the systems to their applications to the network itself regardless of the protocol or location. IT admins have one central identity and access management solution that is SaaS-based, thereby reducing the time and effort involved. Also, with modern security techniques, a user’s identity can be more secure and reduce the risk of a breach. 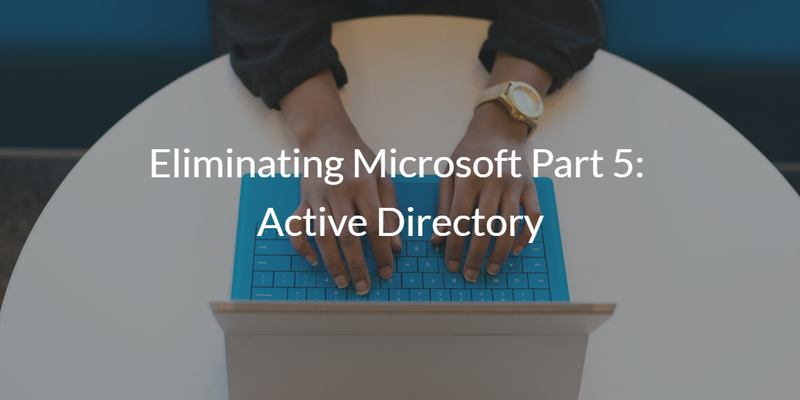 Since Active Directory is often considered the linchpin for Microsoft’s strategy into organizations, the simple act of replacing AD has profound consequences. An organization isn’t tied to Windows and its associated devices and applications anymore. IT organizations are free to leverage the right platforms for their team. The cloud is no longer a future opportunity. AD has consistent ly been an anchor for IT organizations as they think about shifting to the cloud. And, finally, the delivery model of SaaS-based solutions is far more efficient than the legacy, on-prem model that AD uses. Shifting away from Microsoft technology doesn’t have to be difficult, but it does need to be thought through. Directory-as-a-Service is the path to leaving Microsoft behind and embracing the cloud. If you’re interested in moving on from Microsoft, please reach out to us. 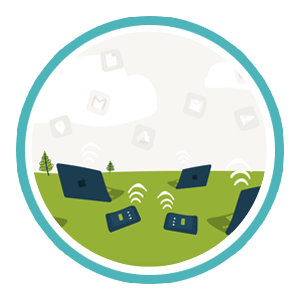 You’re also encouraged to start testing a Microsoftless environment today by signing up for a free account. Your first ten users are free forever.